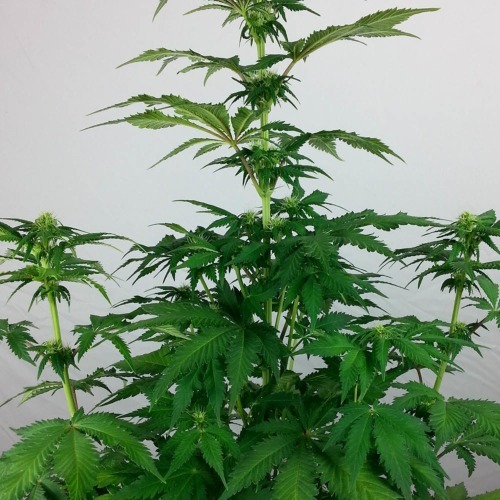 Black Domina from Our private label are feminised cannabis seeds that are originated by crossing the four best Afghan Indicas, namely Northern Lights x Ortega x Hash Plant x Afghani SA. 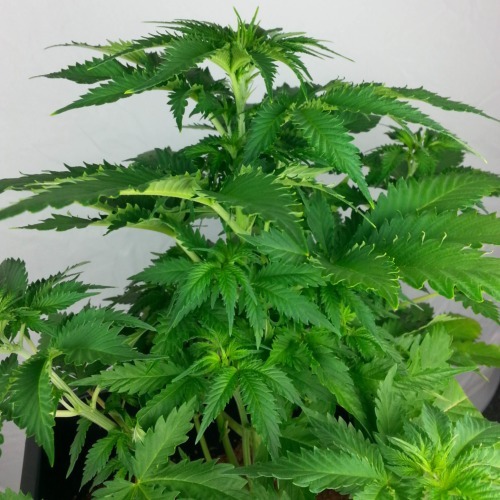 These cannabis seeds will grow into beautiful fast flowering cannabis plants, which are easy to cultivate and suitable for the starting grower. 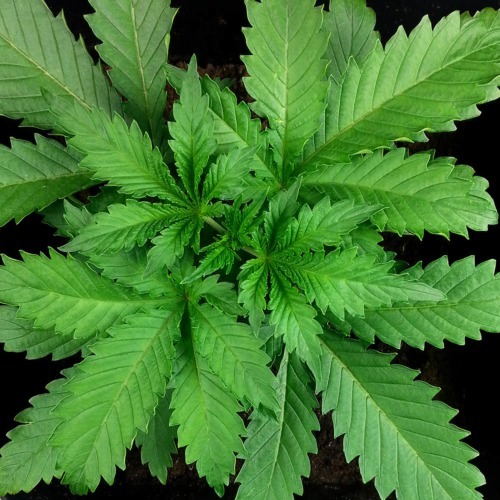 Our private label Black Domina cannabis plants have several attractive features: they grow fast, produce buds with a high level of THC, could be used as medical cannabis and are compact. Unfortunately we don’t know the medical effects. 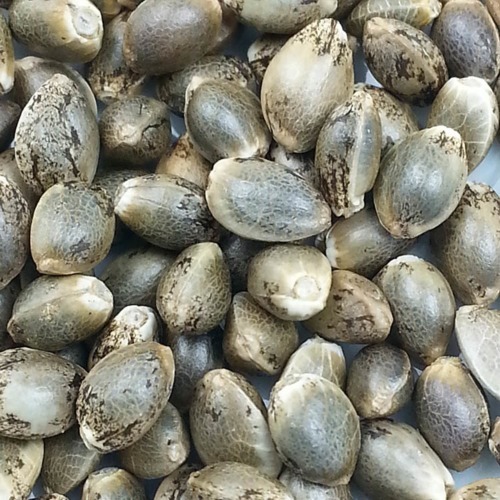 Everybody who wants to grow very good weed, has to try these cannabis seeds, most people don’t want anything else after trying. This cannabis seeds are appropriate for an indoor and outdoor grow, in both cases they generate good results. The effect of smoking this weed is a long-lasting powerful stoned that is mainly tangible in your body. 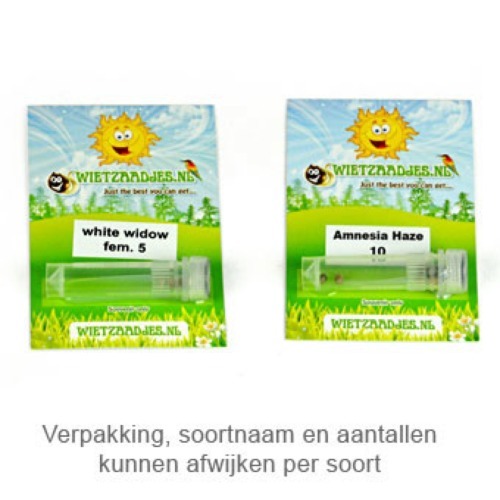 Growing weed with these private label feminised cannabis seeds generate a good yield of high quality cannabis. Tell us and our customers what you think of the Black Domina from Private Label.